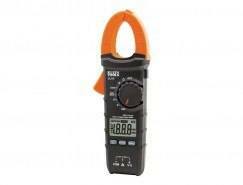 Non-Contact Voltage Tester With Infrared Thermometer & Provides Non-Contact Determination Of AC Voltage. 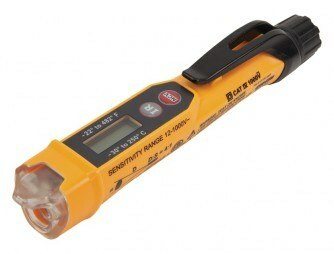 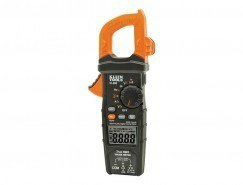 Detects AC Voltage From 12 To 1000V With Visual & Audible Indicators. 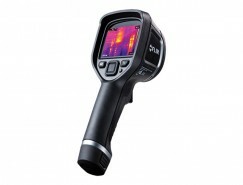 Infrared Thermometer With User Selectable.